A schoolboy found dead at his Shropshire home was strangled with a scarf by his mother, a jury has heard. Seven-year-old Archie Spriggs was found lying in his bunk bed at his home near Church Stretton, a court was told. His mother Lesley Speed, 44, is accused of murdering him. Archie’s body was discovered at his home in Rushbury Road, in Wall under Heywood, on September 21 last year. 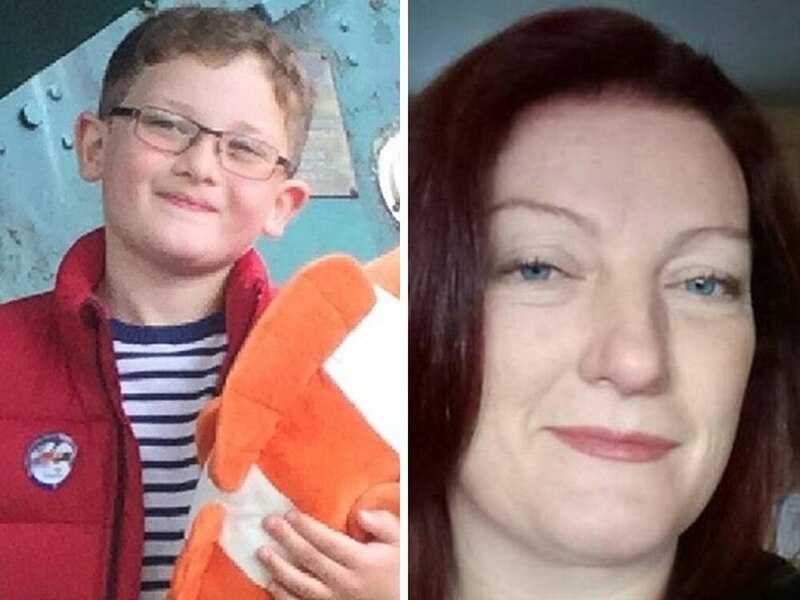 Miss Sally Howes QC, prosecuting, told the jury the alleged murder happened on the same day that the defendant and Archie’s father Matthew Spriggs were due to attend custody proceedings at family court. Birmingham Crown Court was told Speed failed to turn up to the hearing. Miss Howes said: “It is the Crown’s case that he was murdered by his mother. “September 21 was the day of the family court hearing that she so dreaded. She had not prepared herself for that hearing and feared that the proceedings would result in Archie being taken away from her. She said forensic tests of a scarf found at the property indicated that “off white” coloured stains found in fibres were consistent with the scarf being “pulled tightly as a ligature to strangle him”. Miss Howes told the trial that Speed had been diagnosed with depression on a number of occasions prior to Archie’s death. Her GP notes showed the defendant had been diagnosed in 1998 and 2014. She said the defendant was also assessed in January this year and also on March 3 ahead of the start of the trial. She told the jury: “You might have heard of the legal expression diminished responsibility. This is not a complete defence to a charge of murder, but if the criteria is met it is a particular defence which reduces to an offence of manslaughter. “You are aware of Lesley Speed’s defence that she was not responsible for the death of Archie. Her case is that Archie hanged himself and took his own life. But if you are sure that she did murder Archie, you are asked to consider the experts’ opinions which is that at the time of the killing she was suffering from a mental abnormality. Miss Howes added that this would have “substantially impaired” Speed’s thinking ability, self-control and ability to make a “rational judgement”. However, Miss Howes also told the jury that a second assessment concluded that the defendant’s level of depression was “moderate”. 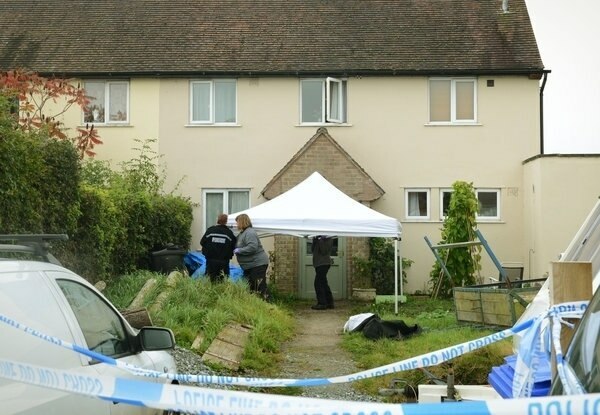 The court heard that Speed was discovered bleeding heavily from cuts to her neck and arm, and Archie was found dead at the property by her partner Darren Jones when he returned from work at about 6pm on September 21. A recording of his 999 call to the emergency services was played to the jury. After crews arrived at the scene Speed was flown to the Royal Stoke University Hospital in a critical condition.